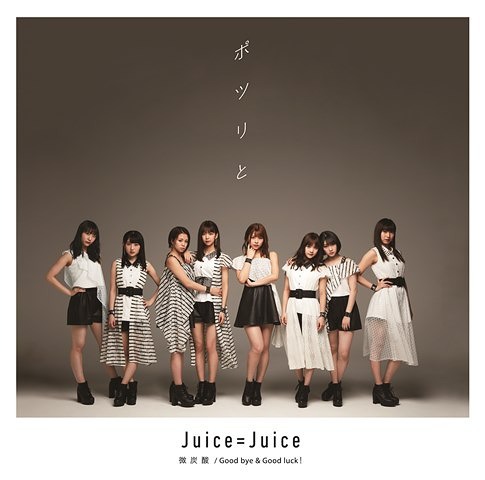 Juice = Juice, 11th new single. 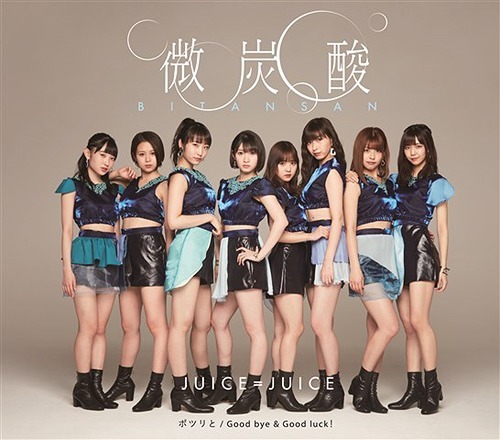 Juice = Juice finally succeeded in the performance of Nippon Budokan after 8 people. 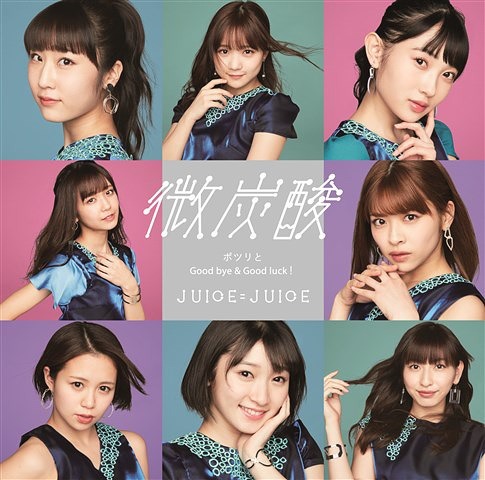 For Manaka Inaba Juice = Juice is the first single. 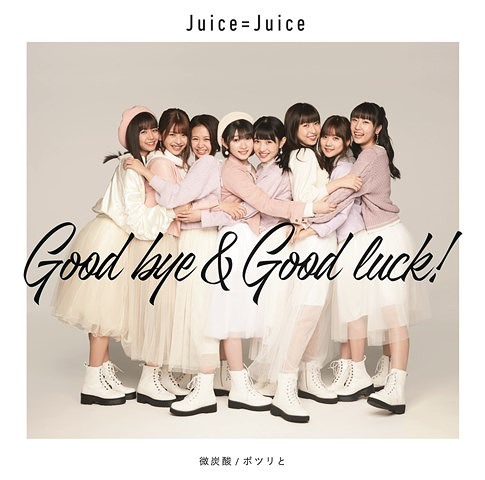 It is the last single for Nanami Yanagawa and Yuka Miyazaki. 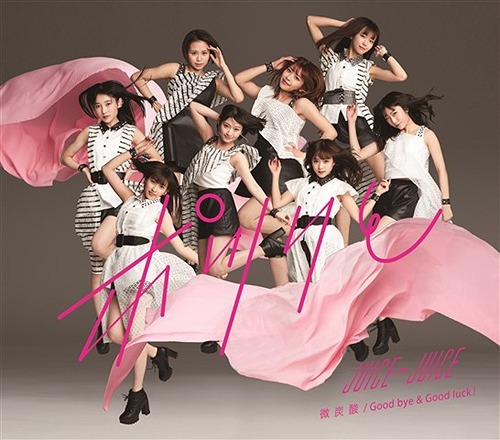 In this 8 people, the first and last single! 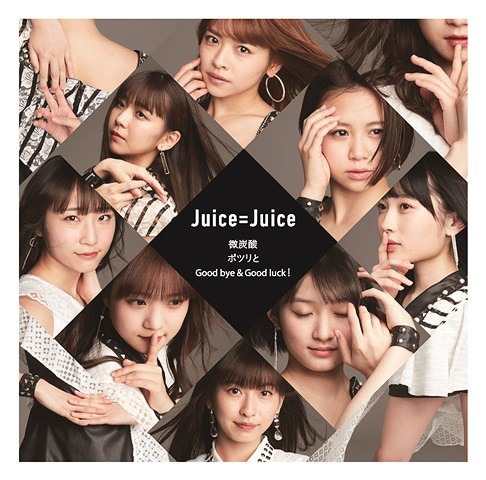 Enclose trading card (8 kinds of solo + 1 piece set (2 songs costume) randomly) on regular board. ※ Each jacket is different. 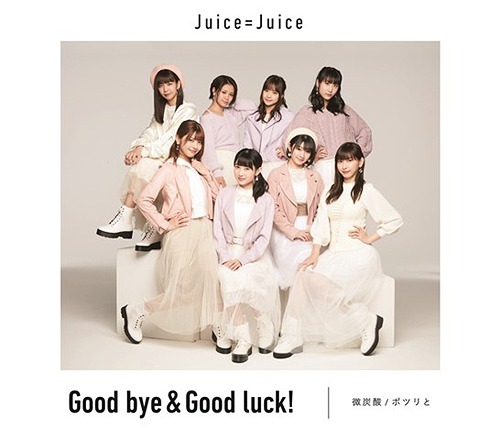 3 Good bye & Good luck!